 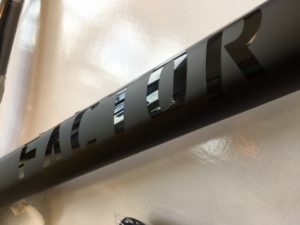 I.W.C. 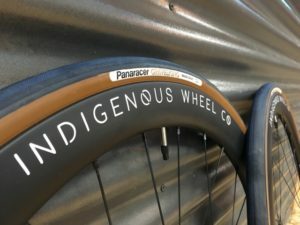 House Brand Road Hubset: Minuscule Details Make the Wheel - Indigenous Wheel Co.
Any great wheelset has to have a strong center; in this case, a solid hubset. 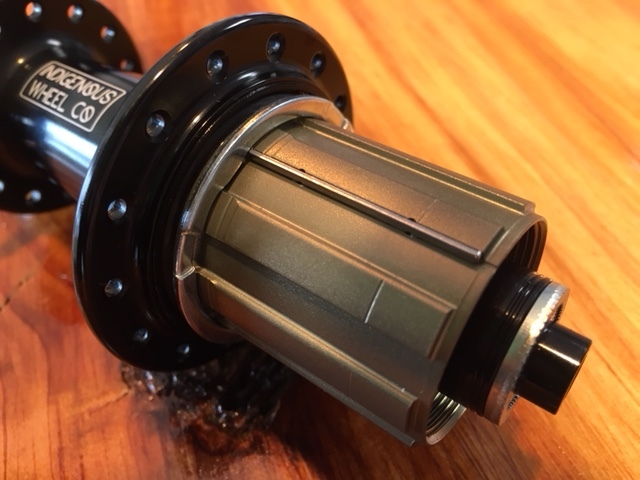 I use my own house-branded road hubset for my Premium Alloy and Premium Carbon rim brake builds. 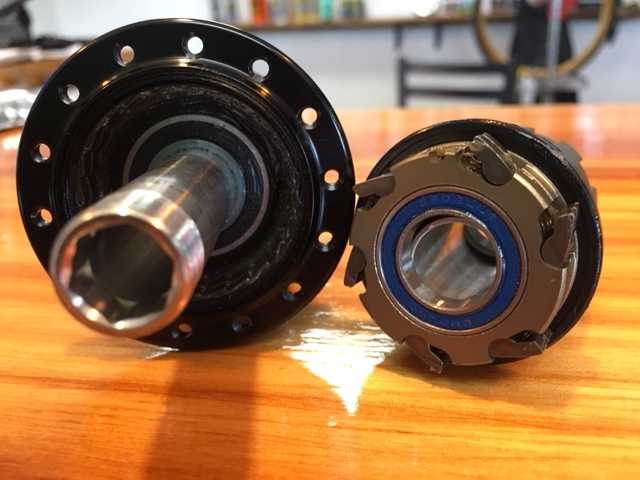 These hubs are light, use standard, non-proprietary Enduro bearings, and are easily serviceable. 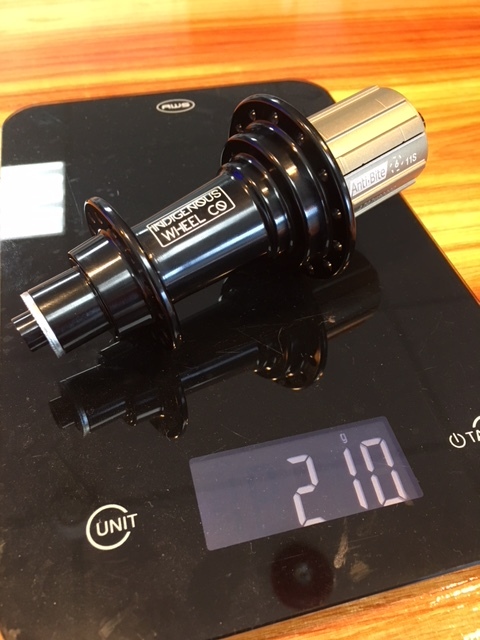 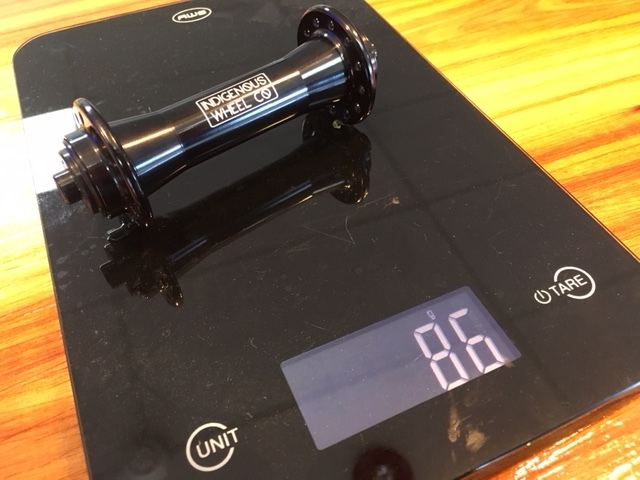 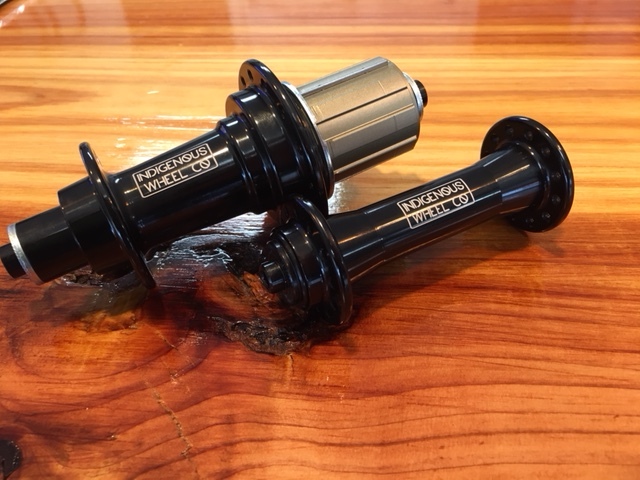 They come in at a third of the cost of most other high-end hubs and at a lower weight, without compromising durability. 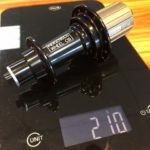 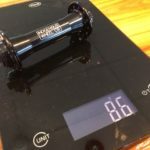 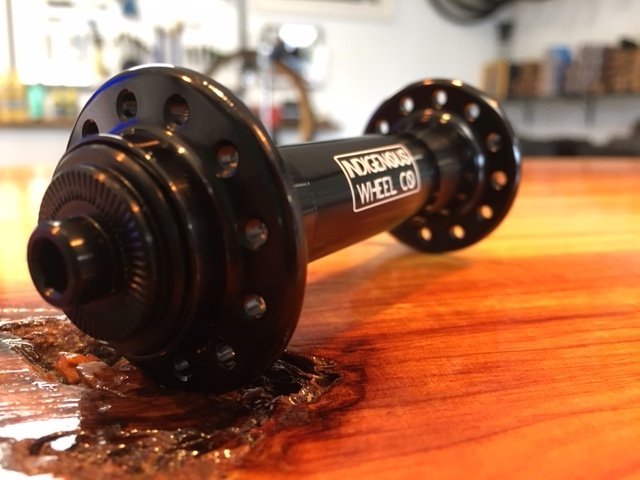 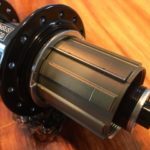 A great feature of this hub is an “Anti-Bite guard.” The alloy freehub body has 3 small, steel bars to prevent the cassette from marring, or digging into the splines. 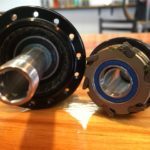 This makes any and all cassette swaps much easier! 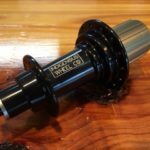 If you are interested in a build with these hubs, feel free to fill out the Wheel Quote form. 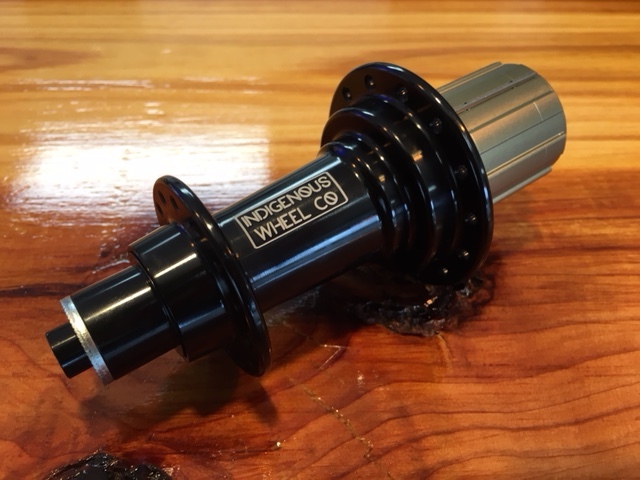 I look forward to talking wheels with you. 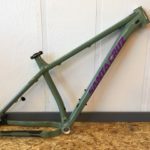 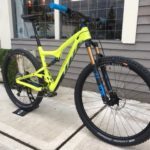 Santa Cruz Chameleon: Stop Riding XC. 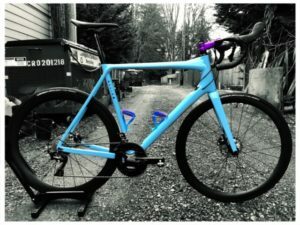 Ride this Instead. 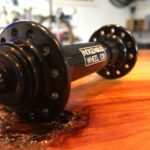 Factor O2 Disc: Yes, Yes, & Yes!